From Tribeca to SXSW to Sundance, here are the best outdoor workout options in each host city. Film festivals can be exhausting considering that in addition to the films themselves, they are crammed with social activities, after-hours nightlife, and a range of conferences, lectures, and presentations. “Everything about film festivals is excess,” says Marti Hines, film producer and co-founder of Wanderluxxe, a luxury travel curator that provides high-end, all-access experiences to major film festivals, with celebrity clients like Jamie King and Jonathan Keltz. “It’s not considered a festival event if there isn’t a full buffet and open bar. Your waistline will pay the price if you don’t find the time to get in a few workouts.” Wanderluxxe clients are naturally fitness-minded and health-conscious, and they constantly request fitness activities, like private yoga instructors and snowboarding excursions. The company will also customize running routes for clients upon request. But even if you’re traveling on your own, many film festivals conveniently take place in cities known for outdoor activities, where you can get active while exploring the destination’s best highlights (à la Adrien Grenier skiing Park City’s famed slopes). Here are five film festivals where should squeeze time for each city’s most popular outdoor activities. Thousands arrive the last week of April for the Tribeca Film Festival which encompasses major events, screenings, and plenty of social soirees. The most practical way to get a workout while exploring the city is by lacing up your running shoes and taking to the streets. 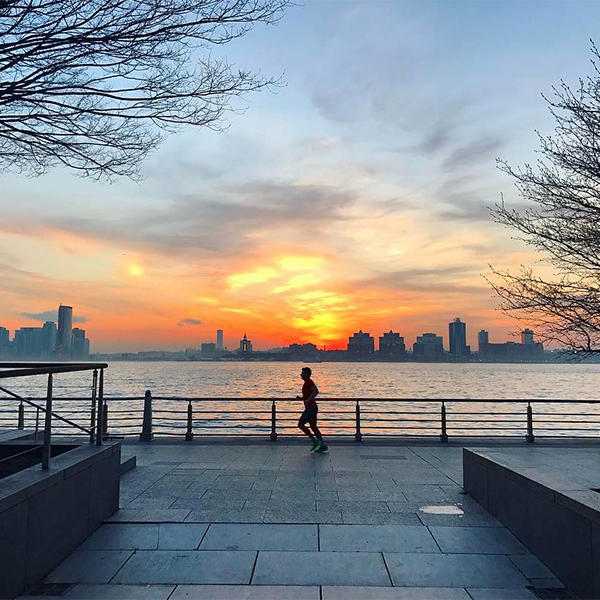 From Tribeca, you can run along the West Side Highway’s running path, or make rounds north to Washington Square Park (approximately a two-mile loop) or south to Battery Park (approximately a three-mile loop). Hines also recommends rowing on the Hudson River near Laight street. From famed Runyon Canyon (with a three-mile loop) in Hollywood to the 5-mile trail at Malibu Creek State Park, hiking in the City of Angels is a magnet for outdoor enthusiasts. 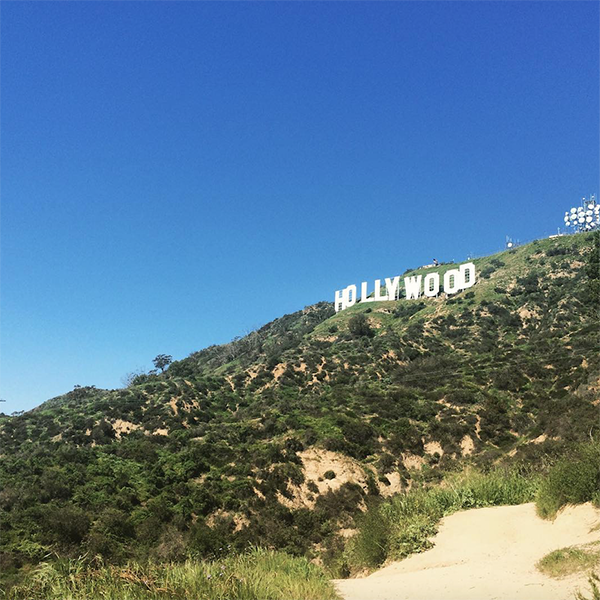 A rite of passage for many visitors is the hike on Hollyridge Trail: to the iconic Hollywood sign from Beachwood Canyon (to the summit of Mount Lee behind the sign in Griffith Park, which is a 3.5-mile hike). Discover Los Angeles is a great resource for other popular hiking spots. In the past few years, Toronto had a major growth spurt with a handful of luxury hotels openings (Shangri-La, Four Seasons, Ritz Carlton) and the movie industry exploding (it’s now the third largest movie production city in the world). 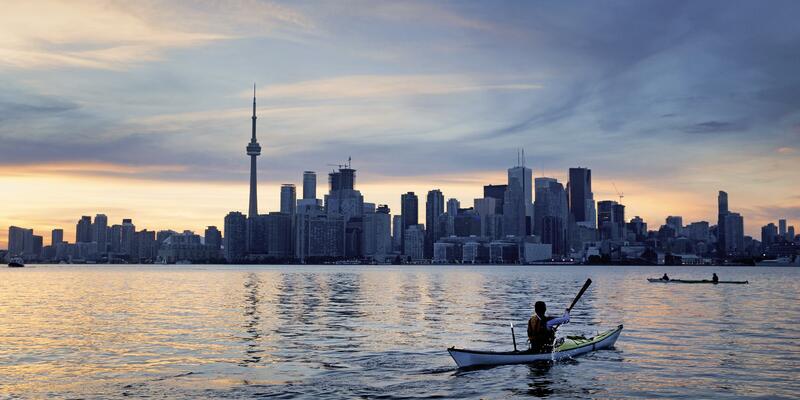 The result: Toronto Film Festival slid in as one of the most popular film festivals in North America. 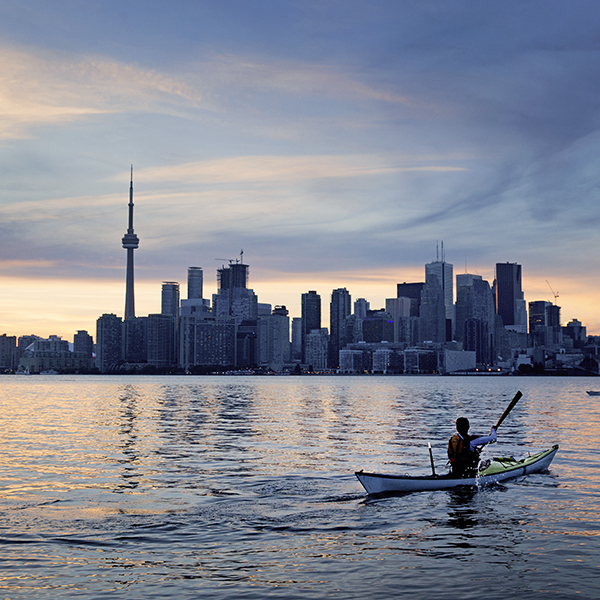 While Toronto is one of the most cosmopolitan cities in Canada, not many people know that there are beautiful, sprawling beaches, many that are just 15 minutes from the city center. Along Lake Ontario, the beaches offer visitors a place to swim (since the festival is held in September, the weather will still be nice). You can also arrange kayaking and windsurfing. If you're heading to Sundance, make sure you schedule in time for the slopes. The world was introduced to Park City’s excellent skiing and snowboarding during the 2002 Winter Olympics, and the slopes haven’t changed since. Deer Valley offers 2,000 acres of skiable terrain (exclusively for skiing), and Park City Mountain Resort is more family-friendly with many ski runs designed and designated for kids. 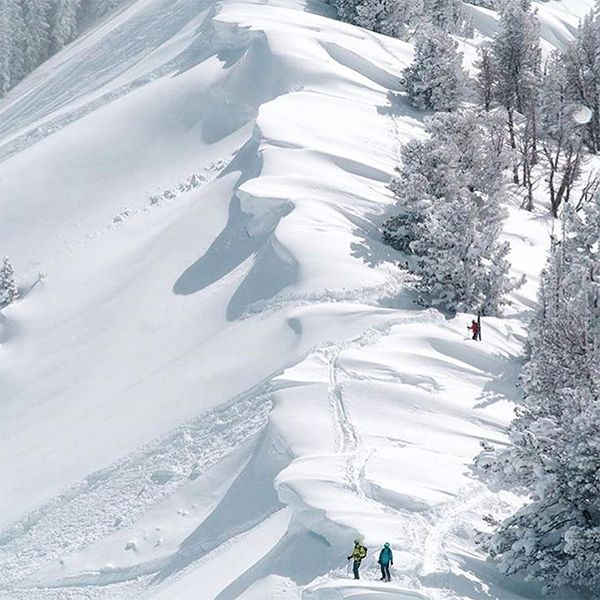 Canyons Resort is the largest ski resort in Utah with 4,000 skiable acres (that are also snowboard-friendly). “You can also hike the underground caves of the hot springs, take advantage of different pop-up fitness studios at the festival, and hop into a free yoga class at The Shop,” says Hines. Known for its left-leaning culture, beer bars, rock bands and cowboy boots, Austin is also an excellent place for outdoor adventures since it’s surrounded by hill country. Visitors can hike mountain summits, paddleboard at several lakes and run the trails around Lady Bird Lake. Austin is extremely bike-friendly, and Social Cycling Austin offers a series of free, weekly social rides for any type of rider. 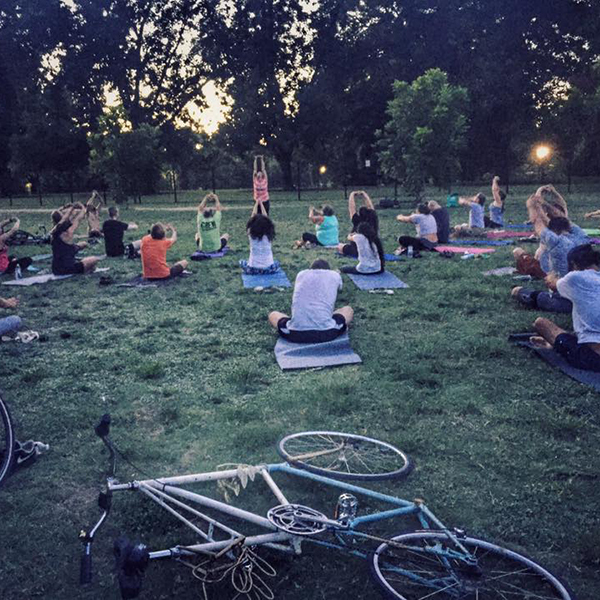 Groups have included up to 500 attendees, and themes include “The Yoga Ride” and all-female “The Bikin’ Betties” to its most popular, “The Thursday Night Social Ride.” It’s BYOB (Bring Your Own Bike) but, luckily, Austin has an extensive bikeshare program and rental shops.